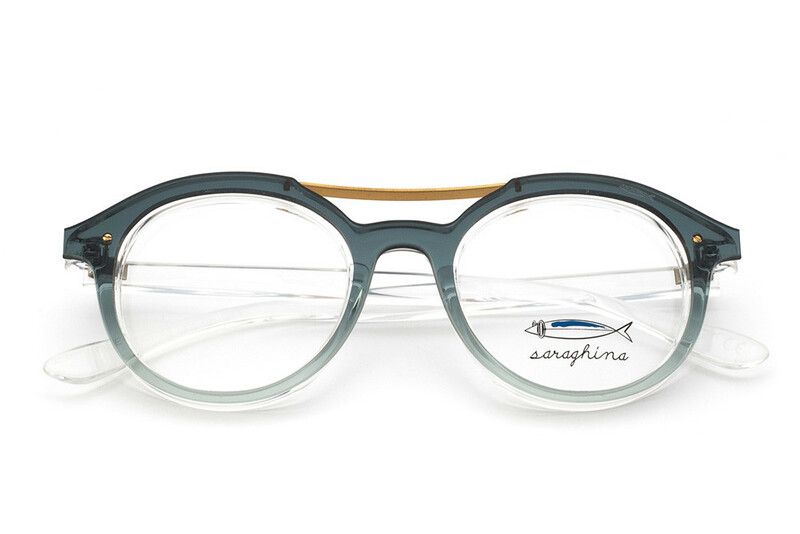 This Collection is true to the Pop soul of Saraghina Eyewear. Thanks to the basic but essential details, bursting into the spotlight in an explosion of colour. The full metal and nylon frames collection comes to the party with their unique DNA-inspired ultra light shapes with refined designs and excellent research in quality of materials. Last but not least, all best sellers in their mini version are presented in our Kids collection. They are enriched with a soft touch of ironic sympathy, without ever compromising on quality, functionality and the unmistakable character that distinguishes us.